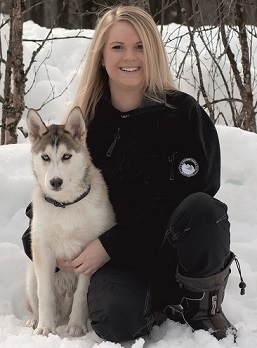 29 years old and as a daughter to Åsa, I grew up with sleddogs. I have competed in sprint since I was 5 years old. I guided my first sleddog tour 2010, when I was asked to help with a trip. 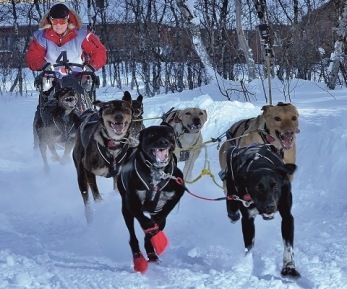 Since my interest besides sleddogs is traveling, this is a way for me to work with the dogs as well as meet many people from different cultures. In the company I manage the administration and sometimes guides some tours. But above all, I still compete in sprint.